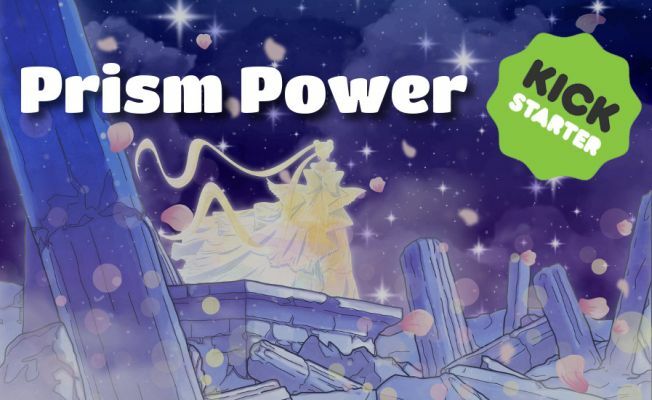 Prism Power Book Kickstarter Now Live! “Prism Power” now live on Kickstarter! 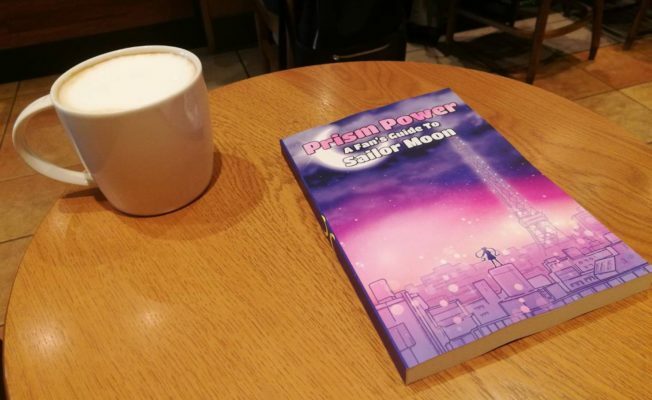 After months of preparation, I’m incredibly excited to announce that the Kickstarter campaign for Prism Power: A Fan’s Guide to Sailor Moon is finally live! I’m sure you don’t need me to tell you that the world of Sailor Moon must be a tough one to live in. After all, on any given day you could just be waltzing along, minding your own business, when all of a sudden some jerk comes along and saps your life force energy, snatches your Pure Heart Crystal, removes your Dream Mirror, or tears away your Star Seed. And if your name is Naru, it’s pretty much guaranteed that every single one of these will happen to you. Poor thing. 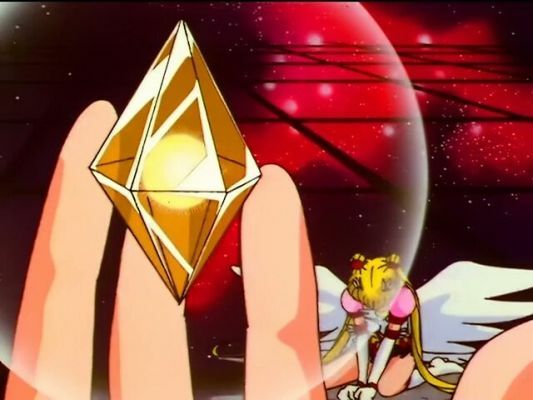 But out of all of these enemy-luring plot devices, the idea behind the Star Seeds always seemed the most confusing to me, especially as they relate to the general “citizenry” of the Sailor Moon universe. So, in an attempt to try to make some more sense of the whole thing, I decided to do some research into what a Star Seed actually is. Join me as we take a trip back to the 1970s, and explore some New Age religions in an attempt to unravel what Star Seeds are, and how they tie into Sailor Moon. Sit tight, it’s gonna be a bumpy ride! The Makaiju story arc, exclusive to the Sailor Moon R anime, has always been extremely divisive among fans of the series. Not only did it not even exist in the manga, but it also feels more like an extension of the first season rather than as if it’s telling a whole new story. And that, my dear friends, is exactly why I love the Makaiju storyline so much. It takes everything I loved about the anime telling of the Dark Kingdom arc, compresses it into a few episodes, and throws it all together into a “slice of life” low-impact story. Today we’re going to take a look at an interview with Yumi Toma,1 voice actress for Natsumi Ginga (or better known as her alien form, An), about how she viewed and portrayed her character. If you love this story arc as much as I do, I’m sure you’ll find this pretty interesting! Though this design quirk isn’t strictly limited to the Sailor Moon series, I’m a sucker for taking an in-depth look at pretty much all things related to Japanese anime and manga. Since the phenomenon of female characters being depicted with vertical lines on their cheeks also appears quite often in the Sailor Moon series, I’m willing to call this one as “close enough” to make it a valid question to answer. 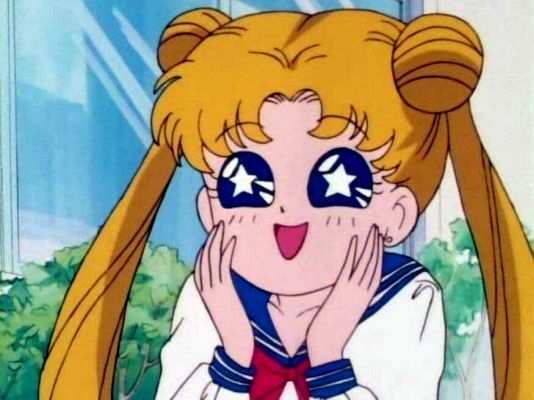 So why exactly are the Sailor Soldiers and other female characters’ shown with lines on their cheeks? Is it just a way of animating characters that somehow got embedded in Japanese culture? Is it supposed to signify anything about the character, or somehow convey something to the viewer? Or maybe a mixture of the two? If any of these questions have ever crossed your mind, you happen to be in luck, because today we’re going to put those to rest. And if they haven’t, well hey… it never hurts to learn something new, right? Stick around, we’re going to talk about some anime trivia! 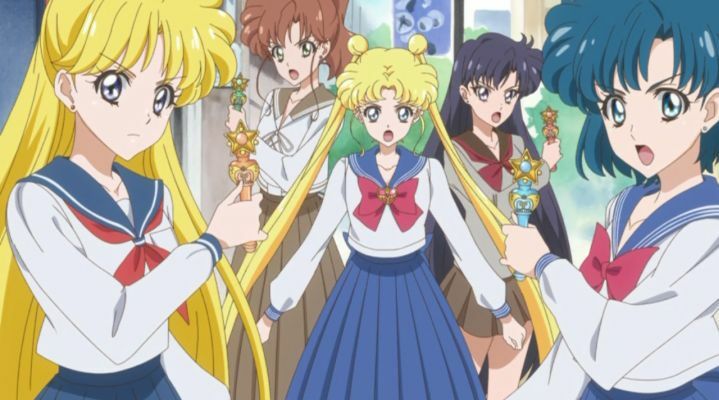 How Did Sailor Moon’s Producer Compare the Inner and Outer Senshi? So Haruka, what’s the difference between the Moon and Neptune? 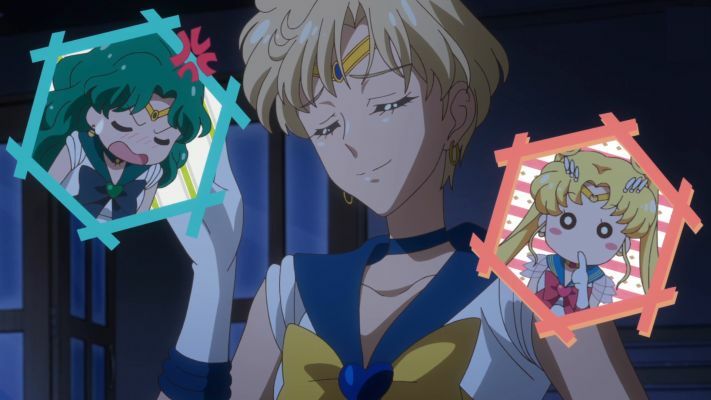 As someone who’s fascinated by the nitty-gritty of how things work, the distinction between the Inner and Outer Senshi is a subject that I find incredibly interesting. Though we’re given a (very) brief explanation within the series that the Inner team handles threats from within the Solar System and the Outers handle those from beyond, any other distinctions between the two groups are fairly vague and left up to fan conjecture. 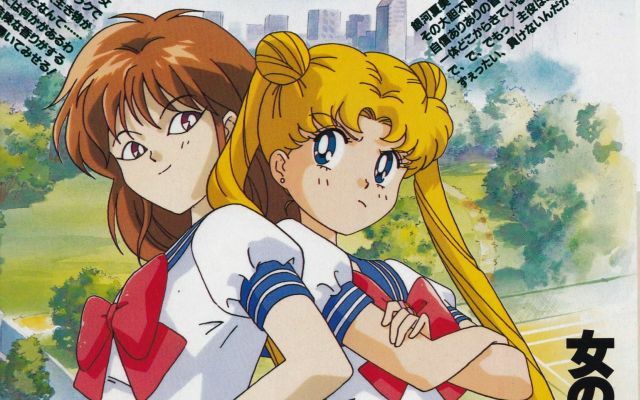 Today we’ll be taking a look at how Iriya Azuma, producer of Sailor Moon S, approached these two teams and what he felt the distinction was between them. I hope you stick around, because this is actually pretty interesting!